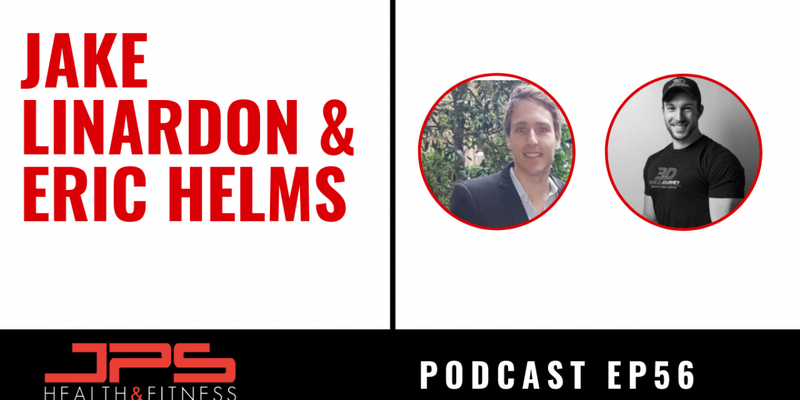 In this episode of the podcast, Jacob interviews researcher Jake Linardon and Dr Eric Helms on the prevalence of eating disorders in the fitness community. Dr Linardon has a PHD in eating disorders and is the founder of Break Binge Eating, an eating disorder website and a head lecturer at Deakin University. Dr Helms is also a researcher and science communicator aiming to improve the application of scientific practices in training and nutrition for physique and strength sports.